Search Engine Optimization (SEO) is all about tweaking your content so it’s more attractive to search engines like Google. However, you also need to make sure that Google can find your content in the first place. To help make sure Google indexes all of your content, you can create a WordPress sitemap. 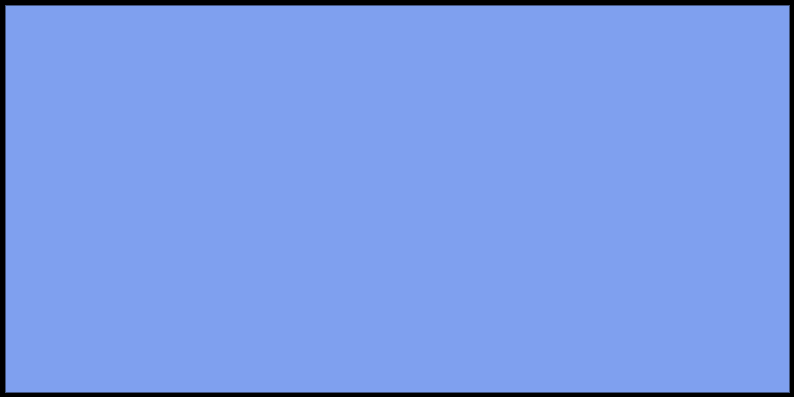 A sitemap is a simple file you can add to your website, which lists all of its pages, posts, and so on. It helps search engine bots understand what your content is all about and how it’s organized. You can generate one automatically in a few minutes, and the resulting SEO benefits are often significant. In this guide, we’ll briefly discuss how sitemaps work and why they’re important. Then we’ll show you several plugins you can use to create a WordPress sitemap right away. Let’s take a look! In order to do their job well, search engines have to decide what keywords your content is most relevant to, and how high it should be placed in search results. They accomplish this through the use of bots, such as Googlebot. Once these search engine bots find your site, they will explore (or ‘crawl’) it to learn everything they can. Offering search engine bots a sitemap helps them to understand your content more quickly. It demonstrates the structure and hierarchy of your site, making it clear what pages are most important and which are interrelated. In addition, a sitemap ensures that the bots will actually see every page on your site. For these reasons, sitemaps can have a significant positive effect on the success of your SEO strategy. According to Google, sitemaps are most important for sites that are very large, don’t use many internal links, are new, or incorporate a lot of media. However, a sitemap can serve as a solid addition to any website – especially because it’s so easy to create one. If you’re building or running a WordPress website, creating a sitemap should be a priority. Fortunately, there are a lot of options for adding sitemaps – most of which involve plugins. In fact, so many SEO-focused plugins include sitemap functionality that you’ll want to be careful not to have more than one devoted to the task. If you end up with multiple sitemaps, you risk confusing the search engine bots. Before implementing one of the following solutions, therefore, you’ll want to check and see if any of your current plugins have already generated a sitemap for you. If not, or if you don’t have an installed SEO plugin yet, we recommend using one of the following options. They all produce essentially the same results. Yoast SEO is a staple of many WordPress sites. Chances are you already know how it can help improve your content’s rankings. What you may not realize is that it also creates a sitemap to bolster your SEO even further. This option is activated by default. 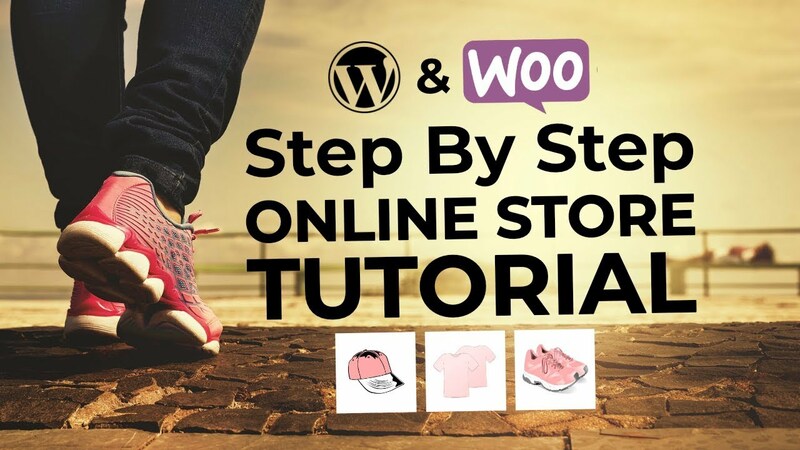 As long as it’s set to On, Yoast will generate a WordPress sitemap and keep it up-to-date for you. If you hover over the question mark icon, you can even see what the sitemap looks like. If you select No for the option Show Posts in search results, posts will be removed from your sitemap. This also applies to the similar setting for Pages right below, as well as the corresponding options in the Taxonomies and Archives tabs. Like Yoast, All in One SEO Pack is an incredibly popular SEO-focused plugin. It performs a lot of crucial tasks automatically, such as informing search engines about changes to your site, optimizing titles, generating tags, and creating a sitemap. Just click on the box to activate the feature. 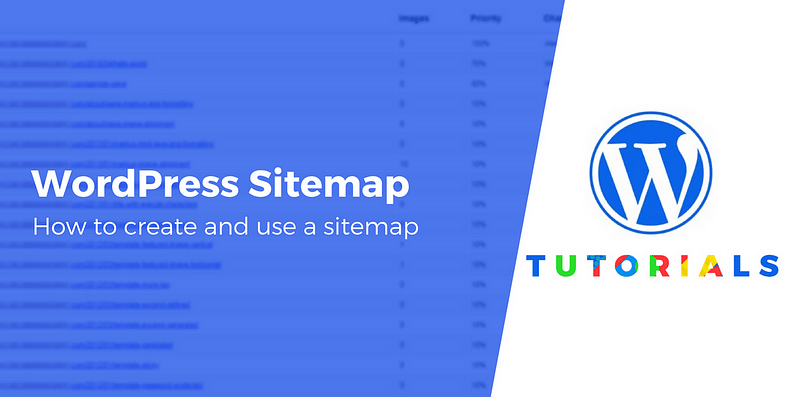 That’s all you need to do to automatically generate a WordPress sitemap. Here, you can decide what types of content will be included in your sitemap, schedule updates to it, and even add pages manually. You can also take a look at the results in the Sitemap Status section. As we mentioned, plenty of SEO plugins besides Yoast and All in One SEO Pack include sitemap functionality. If, for whatever reason, you don’t want to add one of these tools to your site, you can create a WordPress sitemap using a dedicated plugin instead. XML Sitemap & Google News Feeds is one of the better options, with excellent recent reviews and consistent updates. In addition to generating customizable sitemaps, it can also be used to create sitemaps specifically designed for Google News content. 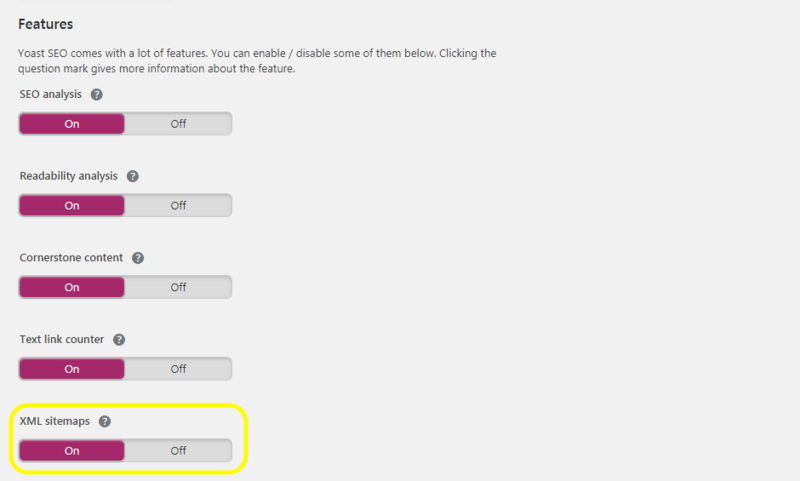 The default settings should suffice for most sites, but feel free to tweak them if you want. Just remember to hit Save Changes again when you’re done. You can simply create a WordPress sitemap, and the search engine bots will find it eventually. However, you can also speed up the process by submitting your new sitemap to Google Search Console. Choose the Add/Test Sitemap button, paste in the link to your sitemap, and click on Submit. This should help Google find your sitemap quickly. You can revisit this page in a few hours to see whether your sitemap is now listed, which will let you know your submission was successful. If you want more detailed instructions, we have a whole article dedicated to Google Search Console and WordPress. Some of your site’s most important features are the ones human visitors will never even see. Once you’ve created a WordPress sitemap, it will run quietly in the background, helping bots make sense of your content and improving your SEO results. Do you have any questions about how to add a sitemap to WordPress? Ask away in the comments section below!